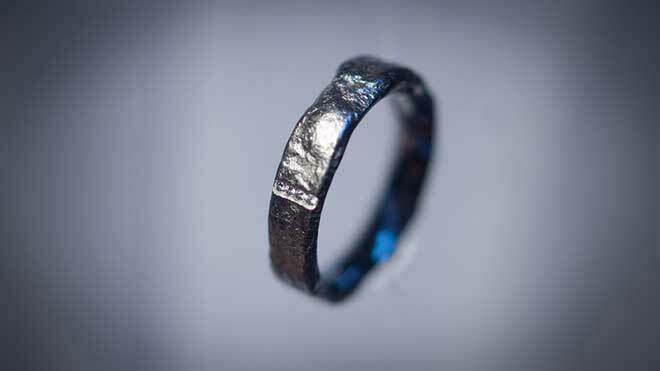 A Viking wedding was an elaborate and meticulously planned event, from the opening of financial negotiations to the ending bestowment of the morning-gift from the groom to his bride on the day following the viking wedding ceremony. The father of the girl had most likely taken his daughter with him to various fairs and markets, not only to cook for him but to make her availability for marriage known. 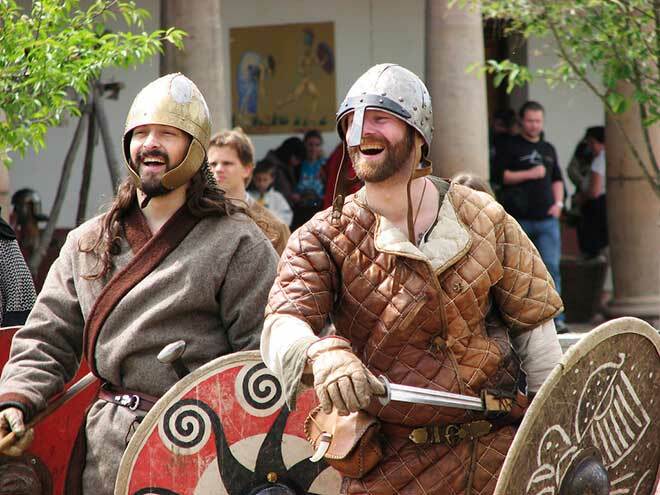 Alliances between families were usually the motivating factor in a Viking marriage and seldom love. Love was expected to come later with a couple’s growing familiarity with one another. Negotiations began with the potential groom and a delegation of influential men, arriving at the house of his chosen bride where three fees were agreed upon: the mundr or bride-price paid to the bride’s father for the transfer of her protection to the groom, the heiman fylgia or dowry, paid to the groom as the girl’s portion of her inheritance, and the morgedn-gifu or morning-gift paid to the bride by the groom on the day following the marriage. As Frigga was the goddess of marriage, Norse tradition made Friday (Frigga’s-Day) the most auspicious day to hold the viking wedding ceremony. 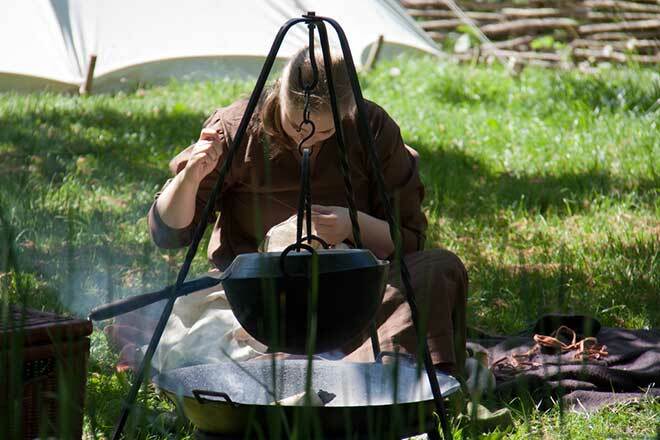 Other considerations were the weather, attaining the supplies needed to feed and lodge the many guests, and the time required for the preparation of the essential honey mead. It was legally required that the bride and groom drink bridal-ale at the wedding and throughout the month following which meant that honey must be available to brew the mead for the “honey-moon”. As festivities usually lasted a week, it was important to fix the date after the harvest and before the snows began as travel in winter was near impossible. The bride would spend time with her mother and other married women. Her kransen, a circlet worn by girls over their unbound hair, would be removed to be held in trust for her future daughter. 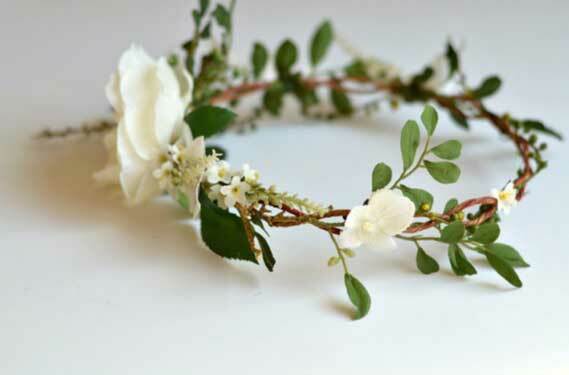 Following Norse wedding tradition, the kransen would be replaced with a marriage crown to be worn only during the marriage and the festivities. This crown was a family heirloom and made of either silver or elaborately woven wheat or straw. She would bathe and then be dressed in new clothing, all the while receiving instruction on wifely and motherly duties from her attendants. Like a Viking bride, a groom also underwent rituals and was attended by his father and married male friends and relatives. The groom was required to participate in a symbolic sword ceremony which entailed his breaking into a grave in order to retrieve the sword of an ancestor; this symbolized his entering death as a boy and emerging into a life as a man. As his bride-to-be, he’d then bath and dress and receive instruction on his new husbandry and fatherly duties. 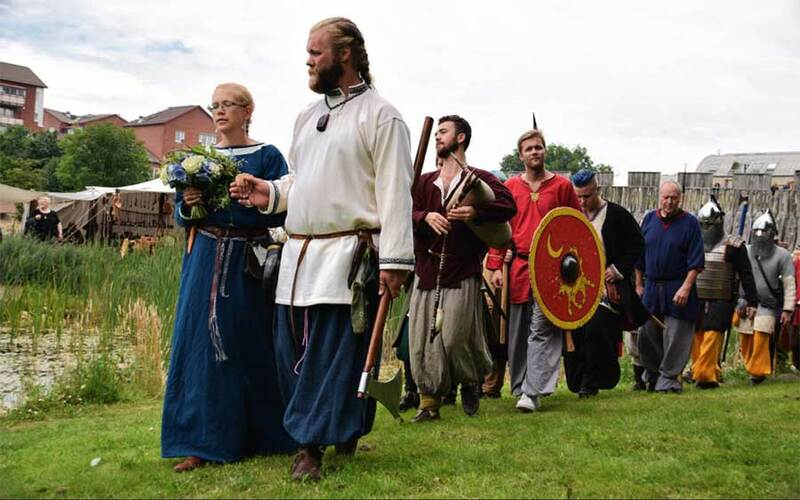 Viking wedding vows consisted of the groom presenting his newly retrieved ancestral sword to his bride; she was to hold it in trust for their future son. The bride then offered the groom a sword of her ancestors, which symbolized the transfer of her father’s protection to her new husband. The couple then exchanged rings, offered to one another on the hilts of their new swords to further seal their wedding vows. Following the ceremony, the groom made sure to arrive first at the location of the feast in order to block the door with his sword and prevent the bride from entering until he could guide her safely across the threshold. This completed her symbolic transition from maidenhood to marriage assisted by her husband. Feasting and merriment would then begin and last throughout the remainder of the week. Dancing, wrestling, and good-natured insult-contests provided the entertainment for the guests. The newly married couple were once again parted the following morning for a short time. The bride was assisted in dressing by her attendants, and her hair was braided or bound up in the fashion reserved for married women. She was now able to wear the hustrulinet, a snow-white, finely-pleated linen head-covering, as a badge of her new status as a wife. She was then escorted into the hall where, as the final legal requirement of the union, the husband paid his new wife the morning-gift before witnesses. The marriage was now complete, and to show her new authority as mistress of the household, he delivered into her keeping the keys to the locks of his house. Next articleDid the Italian Prime Minister In-waiting Just Get Caught Lying on his CV?